Fr. 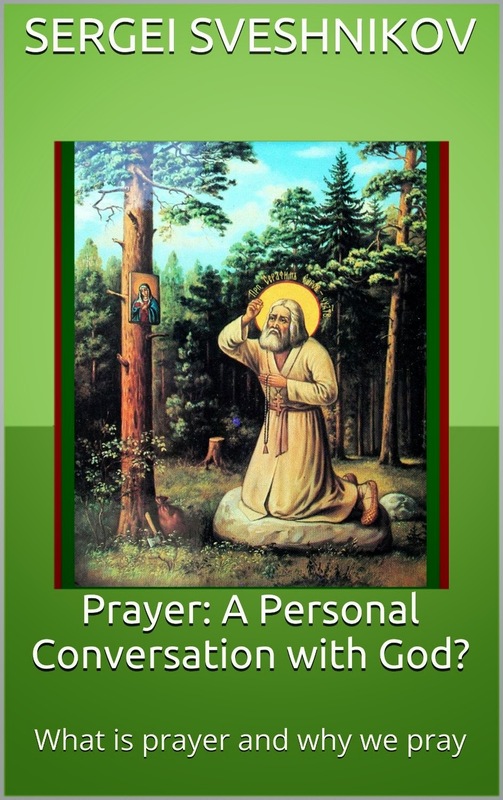 Sergei Sveshnikov, whom followers of this blog will know I am quite an enthusiastic reader of, has put out a new work entitled "Prayer: A Personal Conversation with God? What is prayer and why we pray" originally presented at Sts. Cyril & Athanasius of Alexandria Institute for Orthodox Studies Symposium “Prayer in the Church Fathers” on 17 February 2013 in San Francisco, California. Available on Amazon here.